The majority of New Zealand insurtech companies want to improve customer experience, according to a new study. A landmark report commissioned by InsurtechNZ, InsurTech emerging at a pace, found 77% of New Zealand insurtech players are finding solutions to improve the efficiency of insurance administration. It suggests 33% use a new business model and existing technology, 29% focused on integrating multi- and omni-channel and 25% on AI. Roberts mentioned the recent conduct report on the insurance industry by the Reserve Bank of New Zealand (RBNZ) and Financial Markets Authority (FMA) and described it as a poor reflection of the industry. The report “criticised the industry’s lack of transparency, lack of customer support and [had] too much focus on sales,” he said. 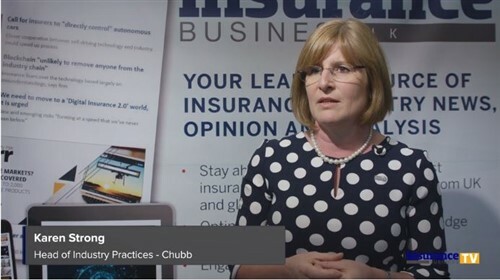 “New Zealand’s insurtechs seek to solve the challenges the insurance industry as a whole is facing, with a focus on improving customer experience,” Roberts added. Is tech really the 'silver bullet' to customer service?